Welcome to the blog for his eight month session, Carter! 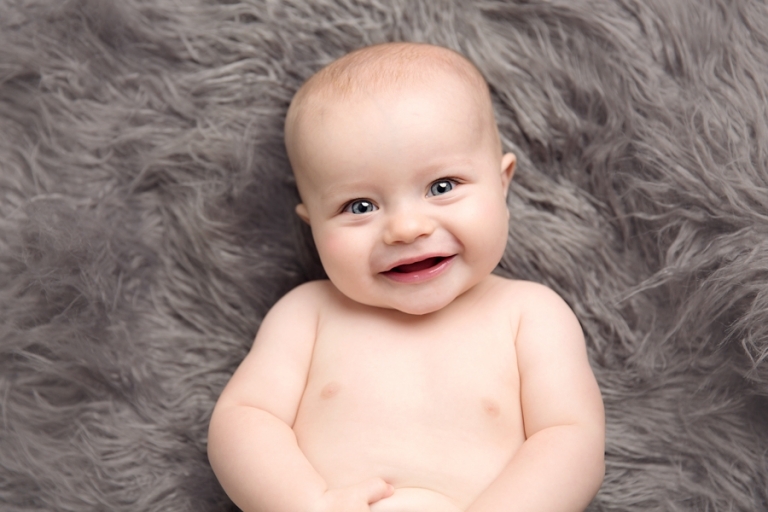 Oh goodness, baby photography Cleveland gives me all the heart eyes! I seriously love what I do, watching these little ones grow is simply the best! There’s nothing that melt’s a momma’s heart more than a photograph of her children together. How adorable are they? And Carter’s gummy grin? Swoon! I mean the way she looks at home is just so unbelievably sweet! All those baby rolls! I love keeping these milestone sessions simple and sweet. They really highlight the little one’s personality and development. Of course since this session was shot in October, we had to bring out the pumpkins. This fall I’ve been obsessed with the white and blue pumpkins. Anyone else? I can totally take or leave the orange kind now! 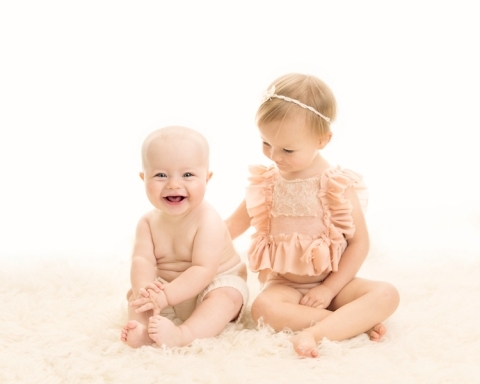 Milestone sessions are a great way to capture your baby’s personality and development! I high recommend scheduling these once your little one is sitting well on their own, as it allows for us to get a good variety safely. This usually happens somewhere around seven to eight months. If we can do the session before your little one begins crawling, that is even better! Thank you so much for stopping by the blog! Like what you see? Interested in baby photography Cleveland? Please look around the blog and check out the portfolio. Please contact Mary today to schedule your custom photography session.